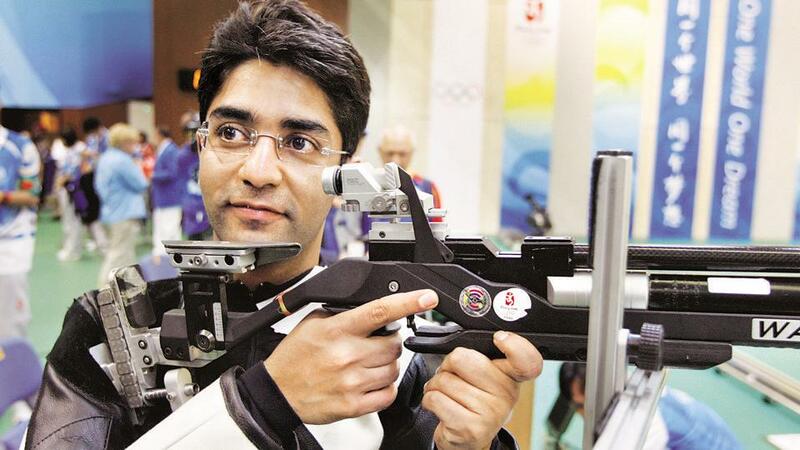 Home » Abhinav Bindra Launches hi-tech performance management center in Pune. Olympic hero Abhinav Bindra has made his presence felt in the city of Pune by launching a state-of-the-art physiotherapy and rehabilitation center on Monday. The center which is named as Abhinav Bindra Targeting Performance (ABTP) will be a non-profit venture and will be managed by Abhinav Bindra Foundation while the center is supported by Bajaj Auto. Pune is the fifth ABTP center after Mohali, Bengaluru, Bhubaneswar, and Delhi which boasts of high-precision machines which help in analyzing an athlete’s body, injuries and even posture. Since the center is supported by the foundation all kinds of consultation and treatment will be charged nil. Also, non-athletes can avail treatments for orthopedic and neuromuscular ailments. In a city like Pune which has many reputed establishments like Army Sports Institute, Bombay Sappers and many shooting academies, the new ABTP center will play a crucial role for sure.